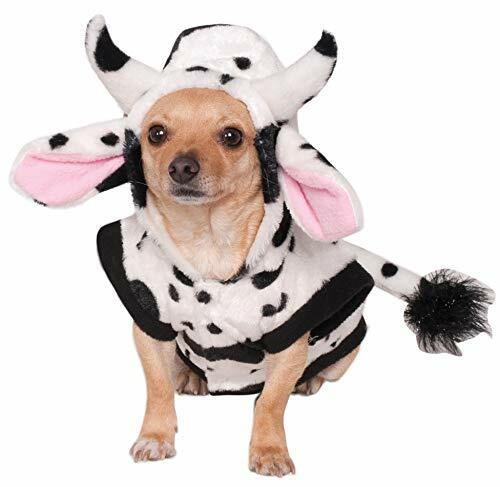 Not a costume for your pet cow! 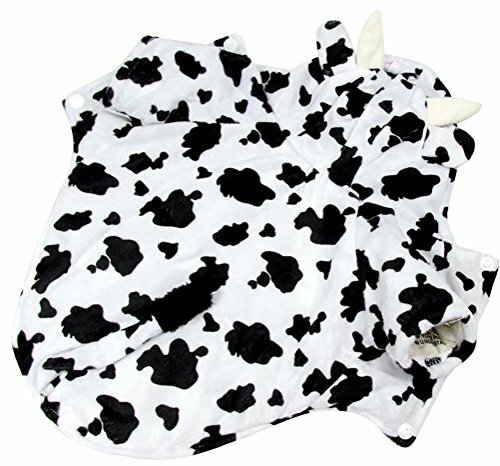 It's a cow costume for your pet! And it is absolutely adorable. 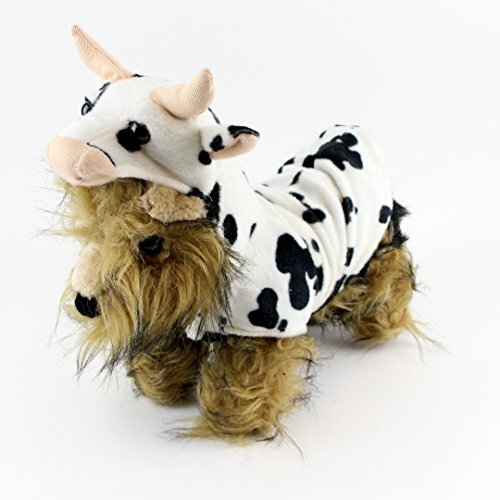 Designed for the fashion forward pet, Rubie's pet costume collection features hundreds of non-licensed and licensed costumes including: Star Wars, Batman, Superman, Hello Kitty, Ghostbusters, Elvis and the Wizard of Oz. 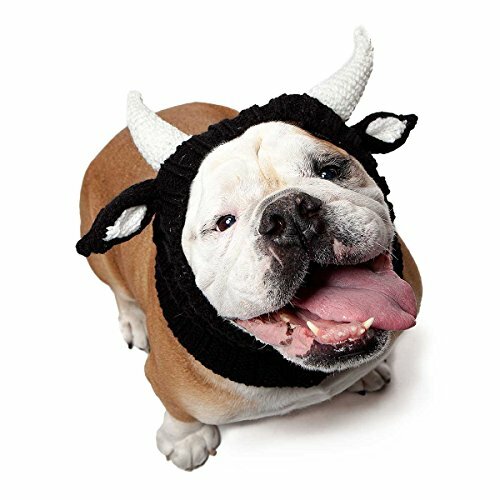 The vast selection of pet costumes extends beyond Halloween to other special occasions such as Easter, 4th of July, St. Patrick's day, Christmas and more! In addition, the unique line of accessories includes wigs, hats, tutus, bandanas, wings and hair bows. From princesses and pirate to hot dogs and tacos, each Rubie's costume is carefully constructed for comfortable fit and is available in a variety of sizes ranging from XS to XXL. 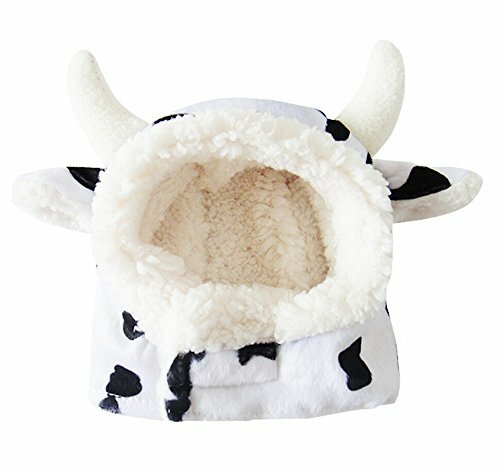 Your pet will be the center of attention when they don this hat. . .maybe even the next news story! Imagine the shock when neighbors discover the latest strain of Mad Cow has hit in their own backyard. 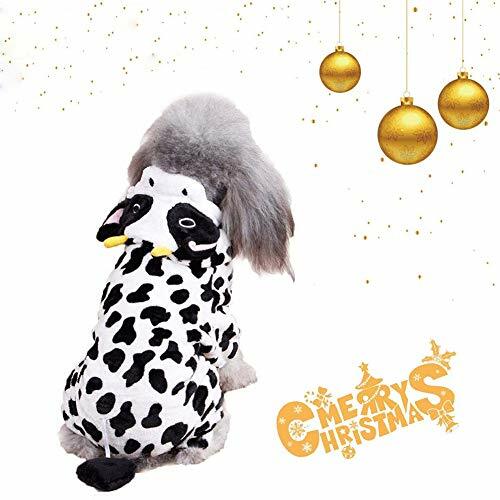 This plush black and white spotted hat comes topped with fuchsia horns and a pink bow tie. 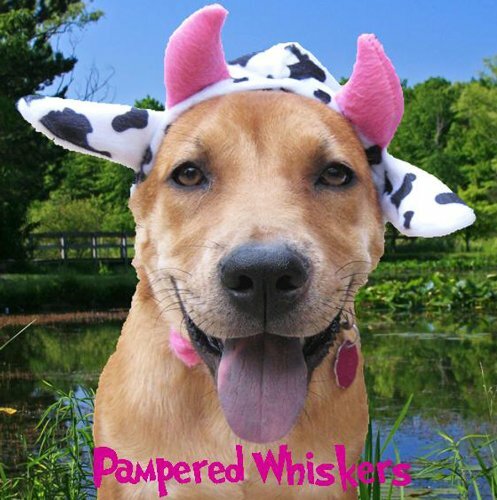 Available in 4 sizes, Mad Cow comes packaged in Pampered Whiskers signature gift bag, so that you and your pet can enjoy it for years to come! A portion of the proceeds from this item benefits rescues and shelter who help animals who are not as fortunate as our own. Feel like your dog wants to be another Animal for the day? try are many options in our wannabe collection. 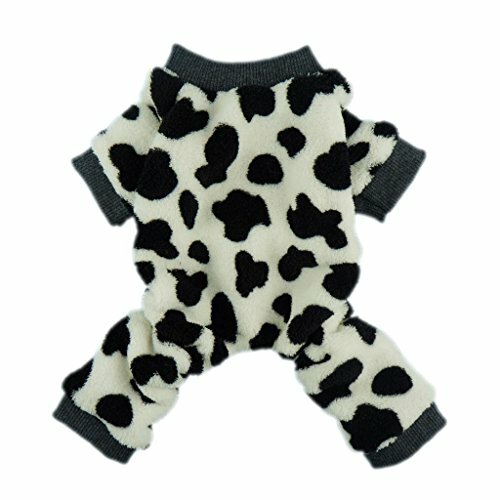 The coats are a light weight fleece, so they will also keep them warm. You measure from the base of the neck to the base of the tail for the correct size. It Velcro's to help keep the costume secure and there is a place for your leash to go through so you can take your dog on a walk and they can show off their other side.